Saturn the lord of his tenth house of career and performance as well as productivity is square to its natal degrees, between 1st February 2009 and 13th March 2009 as well as from, 18th July to 25th August 2009. This will enable to perform a solid and disciplined play, neither slow and restrictive nor fast. 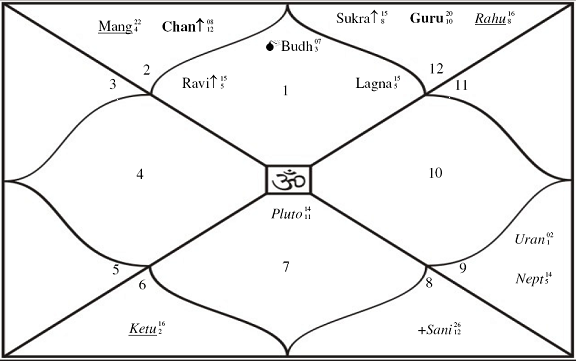 From 1st January 2009 to 17th March 2009, Rahu will be passing over his tenth house degrees, calculated 270 degrees from the Sun, this is and may not be his true MC degrees. Under this influence he may play a haphazard game and a risky one, more so from 1st January 2009 to 1st February 2009, after which the transiting Saturn influence will set in, reducing his haphazard game. 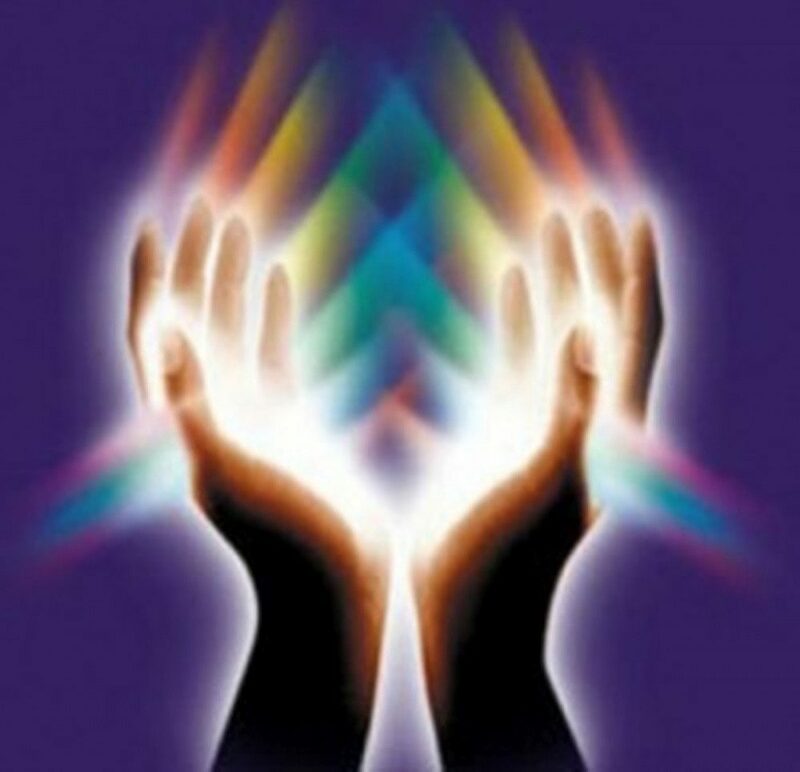 As per Solar Arc, the Pluto – Saturn axis will be active, also Sun – Moon axis will be ignited and in force. Mercury – Venus axis will be ignited too. Ganesha thus feels that he will play reasonably well in 2009, especially during the above mentioned periods. There are chances that in the best periods mentioned above his risky play in the first month of 2009 will also allow us to see his new style and techniques.